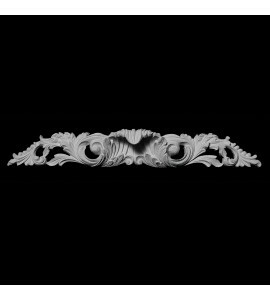 Pearlworks pulls were developed as an option to standard metal cabinet hardware. 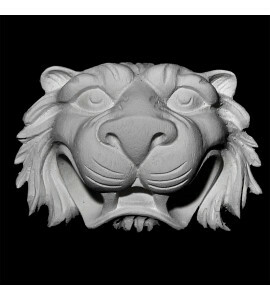 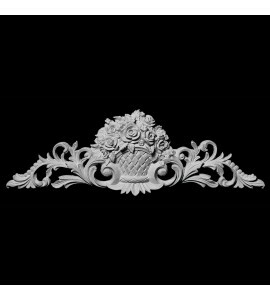 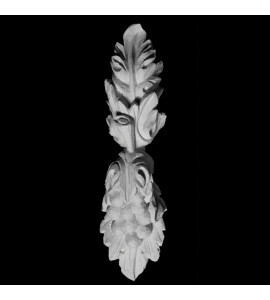 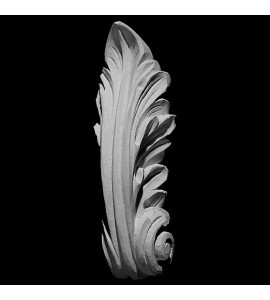 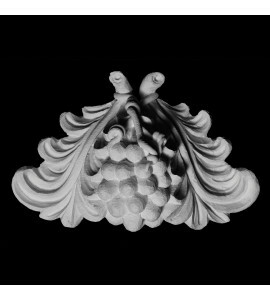 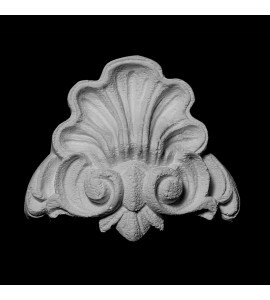 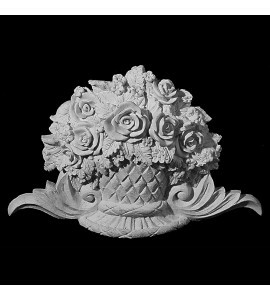 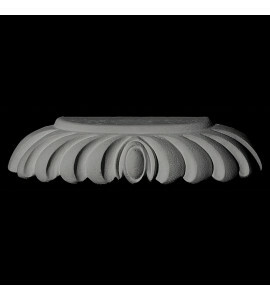 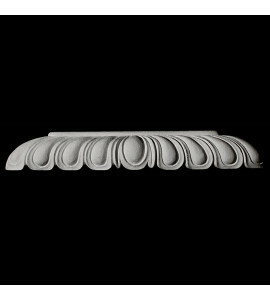 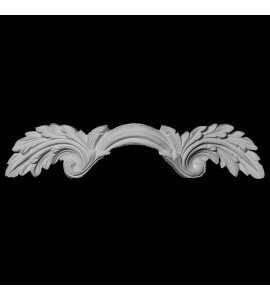 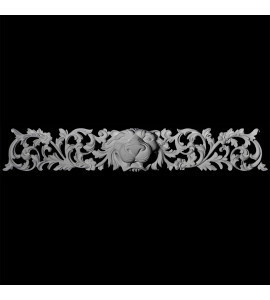 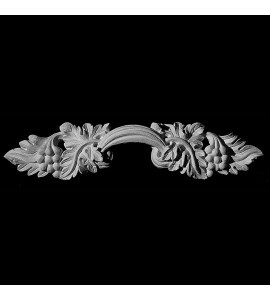 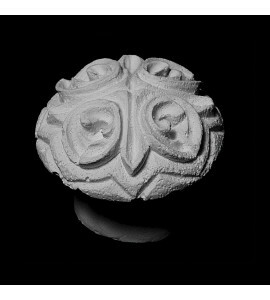 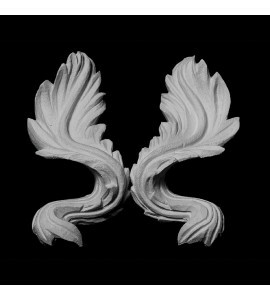 We have developed carved cabinet pulls that offer a unique and elegant look. 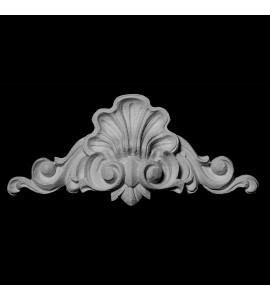 Many of our cabinet pulls have also been used in a wide variety of uses such as wall panels, on cabinets, furniture, ceilings and most importantly our free style designs. 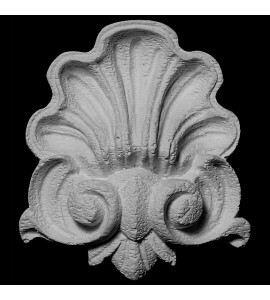 All of our pulls can be finished by painting or staining. 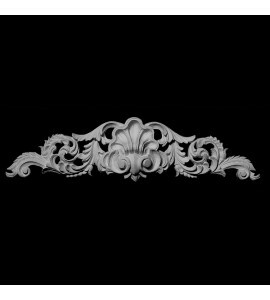 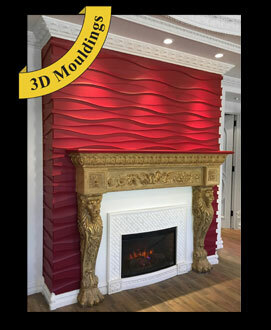 Many of our clients have used gold and silver leaf along with our most sought after finish…. 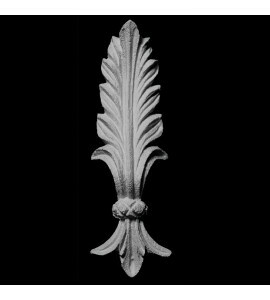 metal coating.